The introduction of telematics systems in the vehicle fleet of Andrew Page, a distribution company with 900 vehicles, reduced speeding by 97% and crashes by 47% as well as reducing maintenance costs and improving fuel economy according to a report in the Financial Times newspaper. Take-up of telematics systems is increasing, with industry experts expecting them to be integral in all fleets within five and seven years’ time. Resistance amongst drivers may also be decreasing, according to the FT. 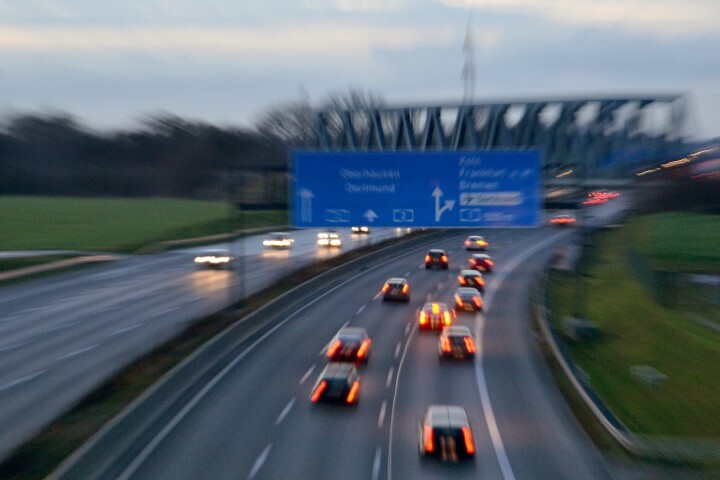 It cited a 2015 survey by LeasePlan, one of Europe’s biggest vehicle leasing groups, which concluded that resistance to telematics is diminishing even among drivers of company cars and commercial vehicles yet to be faced with monitoring. It said 50 per cent would feel comfortable with telematics monitoring.